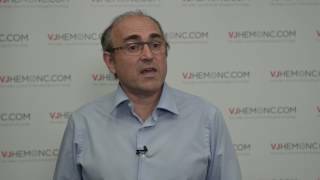 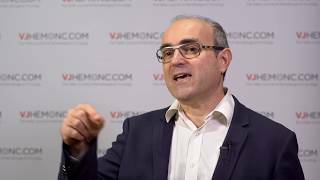 EBMT 2017 | What are the advantages of multiple myeloma maintenance therapy? 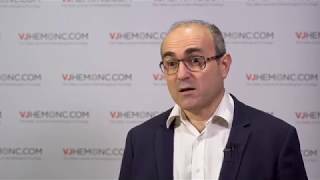 Laurent Garderet, MD, from the Saint-Antoine Hospital, Paris, France, explains that up-front autologous stem cell transplant is still the gold standard in multiple myeloma (MM) treatment at the 2017 annual meeting of the European Society for Blood and Marrow Transplantation (EBMT) in Marseille, France. 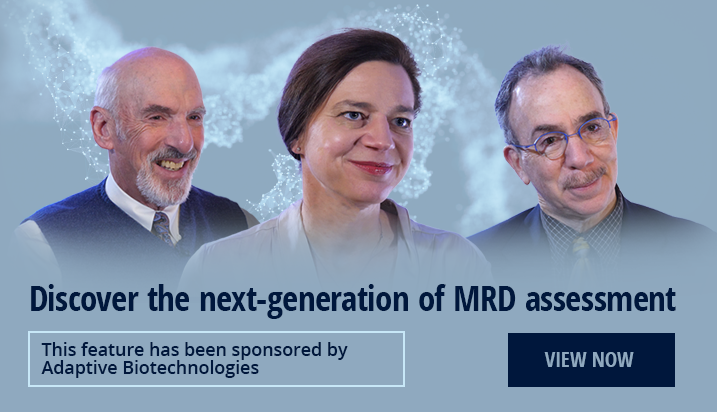 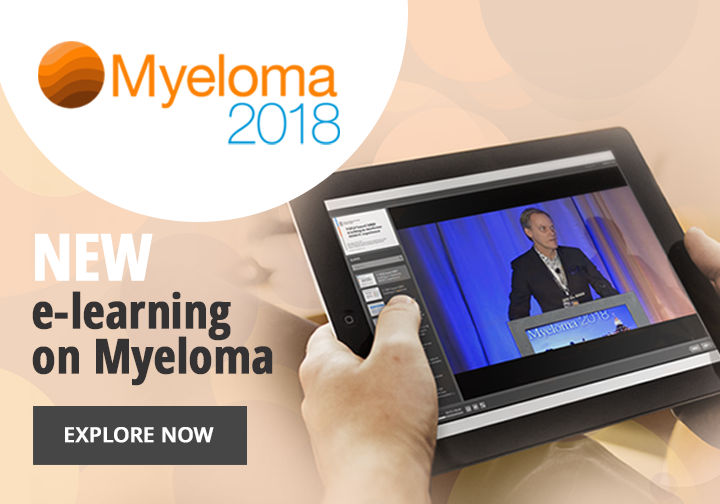 He discusses different trials which have aimed to improve this, but highlights that the main changes in multiple myeloma treatment have been in maintenance therapy. 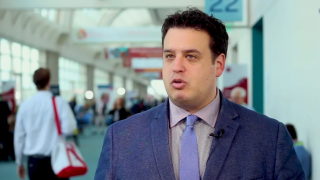 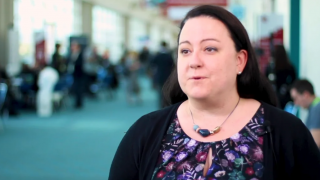 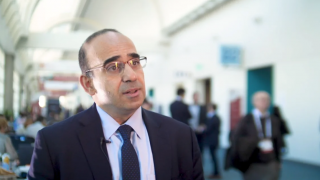 Dr Garderet speaks about the effects of maintenance therapy on progression-free survival (PFS) and overall survival (OS), both in transplant-eligible and transplant-ineligible patients. 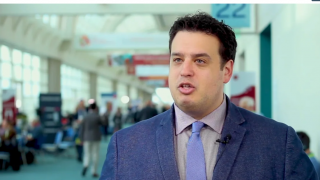 He concludes that the next question to address is how long maintenance therapy should be.